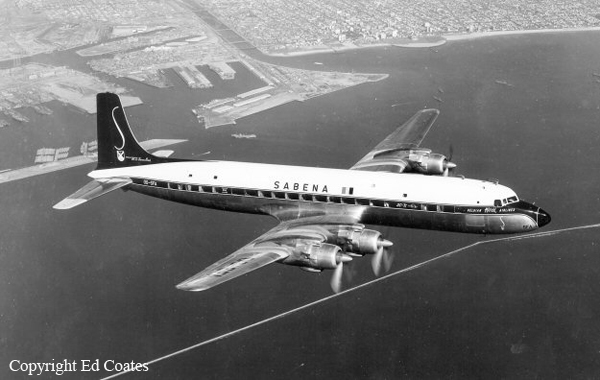 The Sabena flight, originating at Brussels, Belgium had departed Lisbon following an intermediate stop on a flight to Leopoldville (now Kinshasa), Belgian Congo. Vibration in the no. 1 engine forced the crew to shut it down. Casablanca ACC was advised that the flight wanted to make an emergency landing there. At 04:19 a runway 21 approach was attempted, but the aircraft did not touch down. Some 600 m past the runway threshold at a height of 5 m and with landing gear down and full flaps, full power was applied. The DC-7 then climbed in a sharp left turn. Reaching a height of 25 m, the plane stalled, crashed into buildings and caught fire. 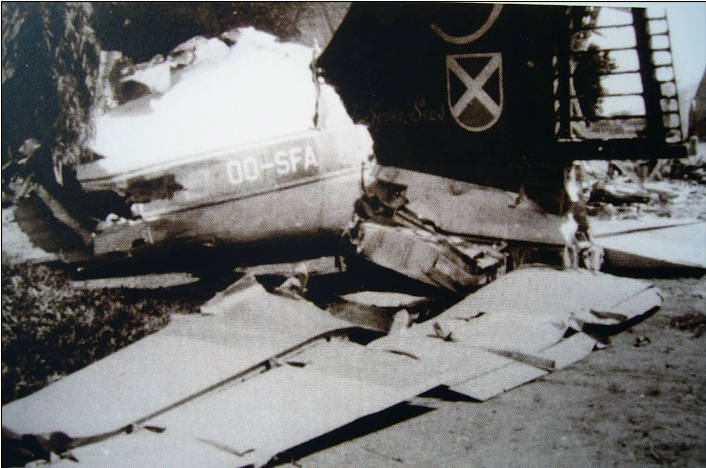 The correct procedure for going around would have been to apply full throttle only gradually attaining V2 speed; retracting the landing gear; and, at 115 kt, retracting the flaps from 50 to 20°. 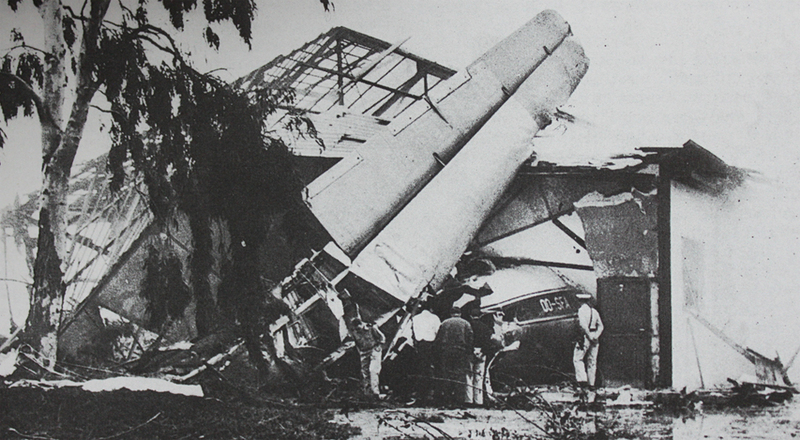 An error of judgement in re-application of power when the aircraft was neither in the appropriate configuration nor at a sufficient speed to carry out the attempted safety manoeuvre.